Mmmmmm.. who doesn’t love chocolate? 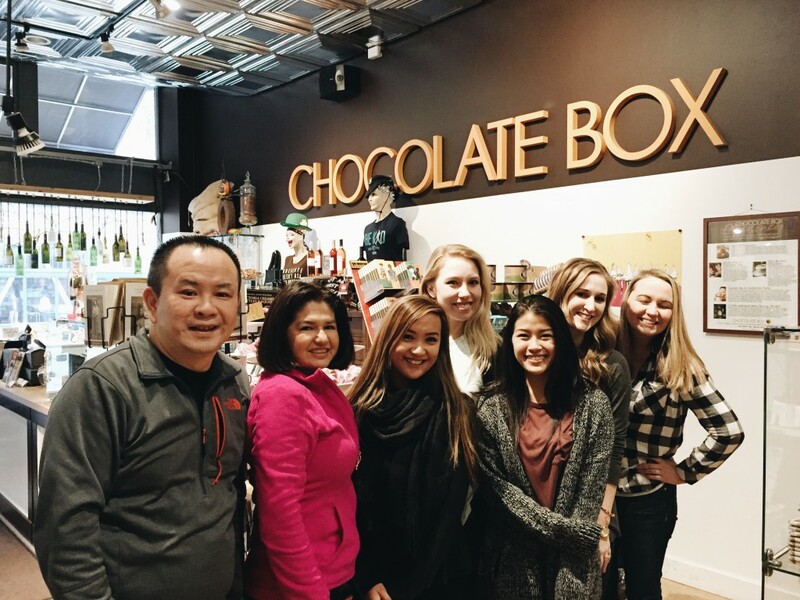 A couple months back, Dr. Co took the Shoreline Dental team out to Chocolate Box to embark our taste buds on a chocolate tasting adventure! 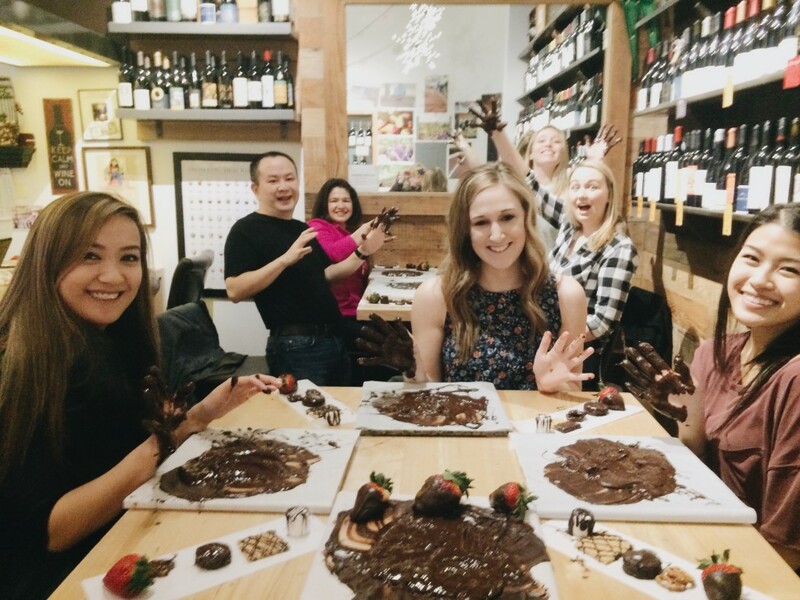 We wouldn’t go so far as to call ourselves chocolate snobs but we do know a thing or two about different types and tastes. We learned about the history of chocolate, sampled a multitude of different types of chocolate, made our own chocolate bars to take home and even tempered our own chocolate where we got to dip some yummy goodies in! We take care of your teeth but that doesn’t mean we don’t have a sweet tooth ourselves. I think it’s safe to say we definitely got chocolate wasted! 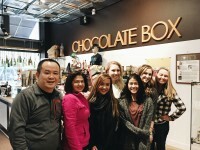 Have you been to Chocolate Box before? What was your experience like? Tell us about it by leaving a comment below. One Response to "#ThrowbackThursday at Chocolate Box"
Great. I feel yummmm with this chocolate box. You can design your own chocolate box.